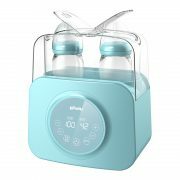 Two bottles of milk warmer, Save time and effort. 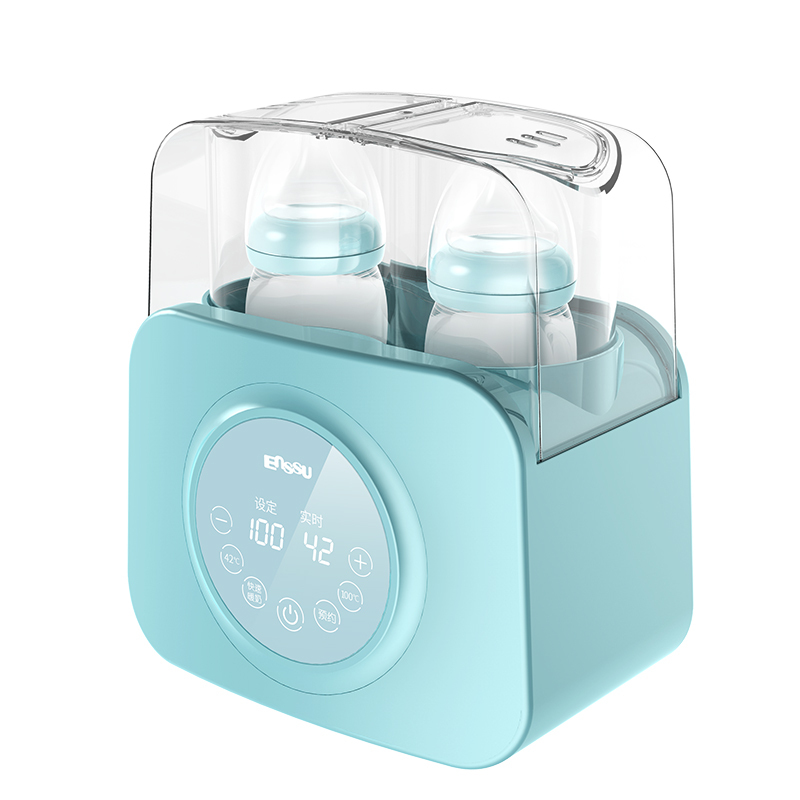 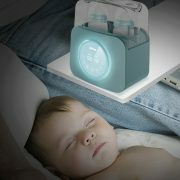 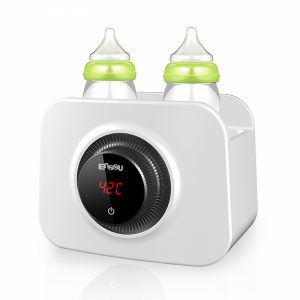 Function: Two bottles of warm milk, constant temperature hot milk can be disinfected. 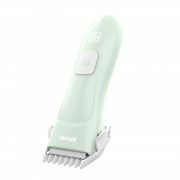 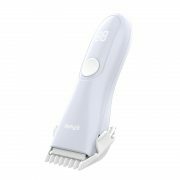 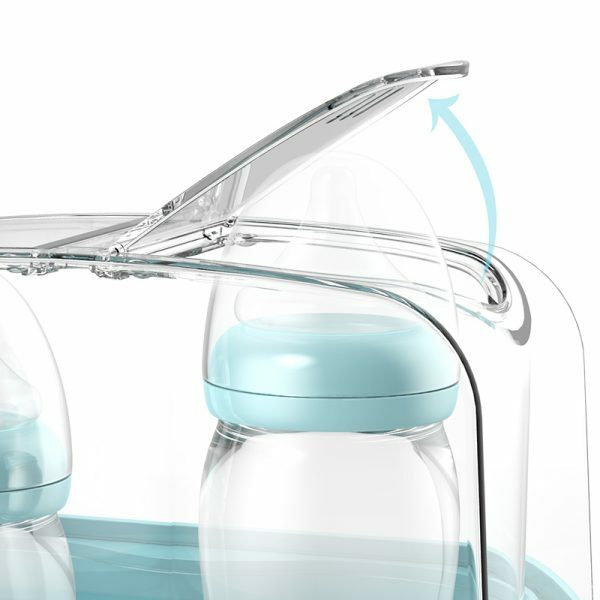 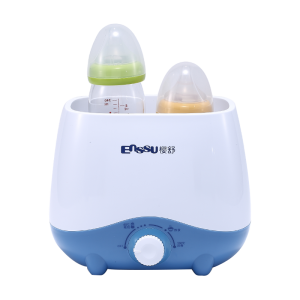 We design, develop, manufacture and sell baby nursing & feeding electric appliances such as Baby Hair Clipper/Trimmer, Baby Feeding Bottle Warmer, Baby Thermostat, Baby Feeding Bottle Sterilizer, Baby Electric Nail Polisher, etc. 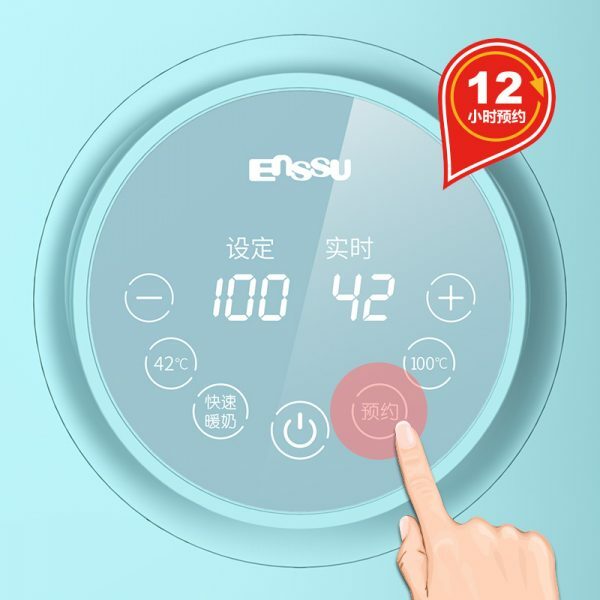 We have our own Research & Development team with top structural and electronic engineers, together with top industrial design staff and cooperative partners, which is able to create marvelous products for our clients. 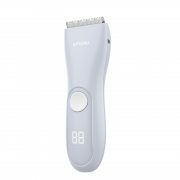 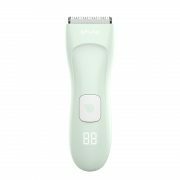 We have aquired dozens of technical patents.We also have 6 product assemble lines in our own factory with a manufacturing capacity of over 10,000 pieces of baby hair clipper per day. 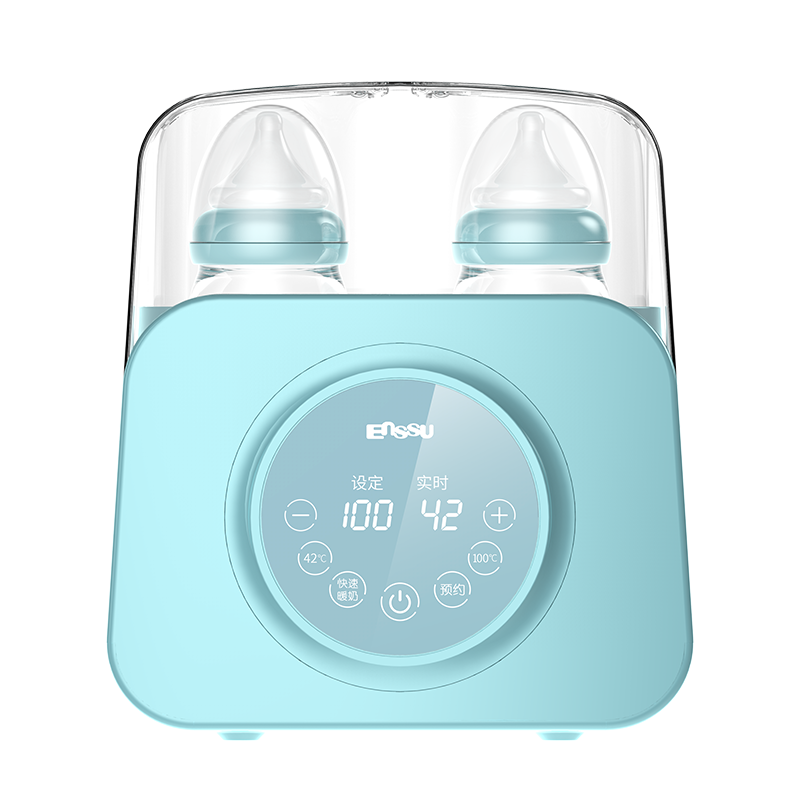 We apply higher quality of materials and accessories to achieve a better quality of products. 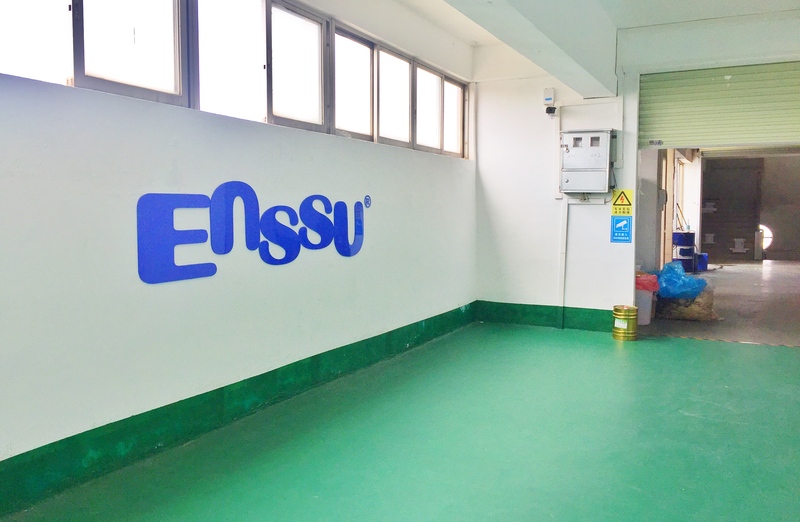 Our factory has the following certificates including but not limited to CE, RoHS,FDA, UL, FC, ISO, CCC, CQC, etc. 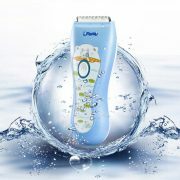 We have been serving clients all over the world. 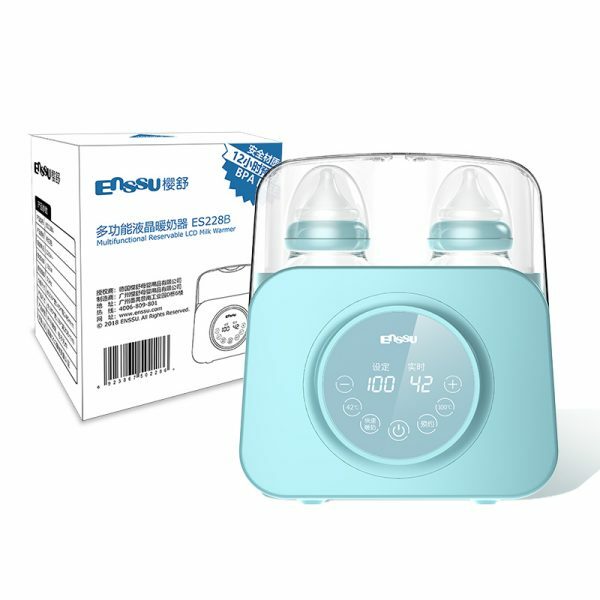 Brands from the U.S., Europe, Japan, Korea, Australia, Hongkong and Mainland China. 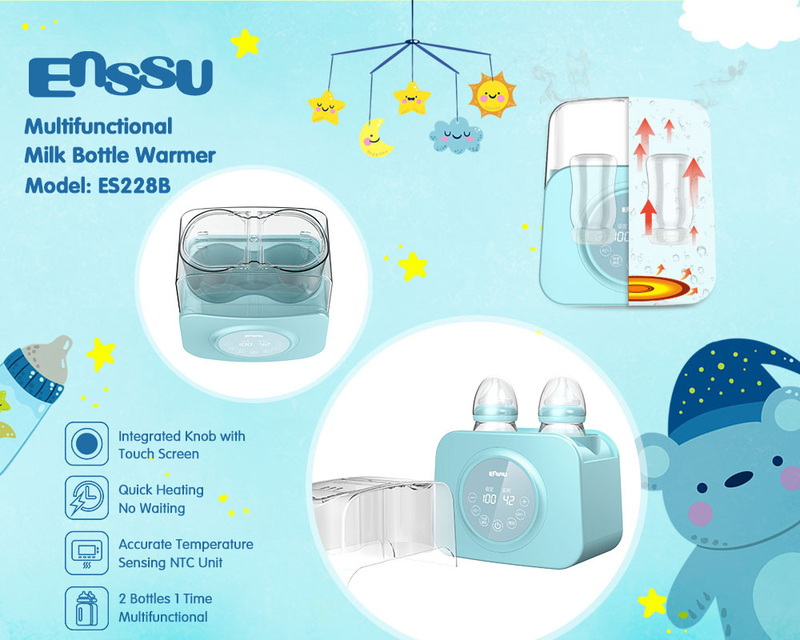 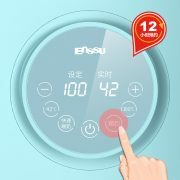 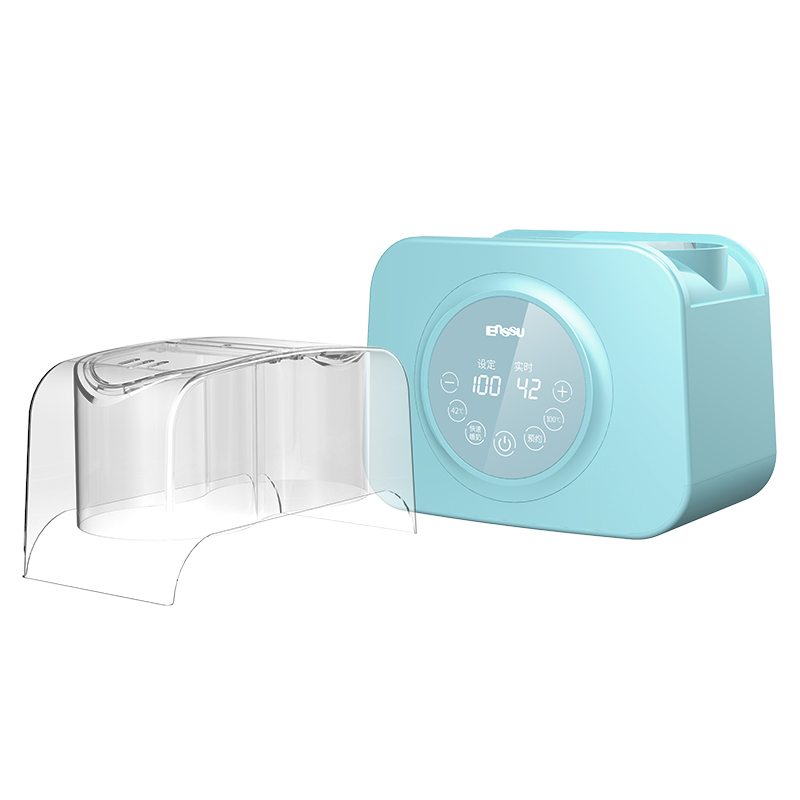 Established in 2014, accumulated approximate 5 year rich experience in baby nursing & feeding electric appliances,sales volume doubles every year which enables us to expand our factory and purchase top class production and inspection equipment,now we are one of the leading manufacturer in baby nursing & feeding electric appliances. 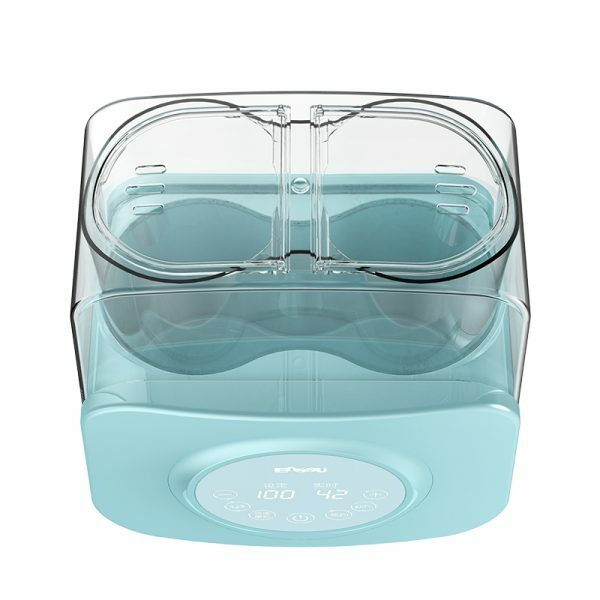 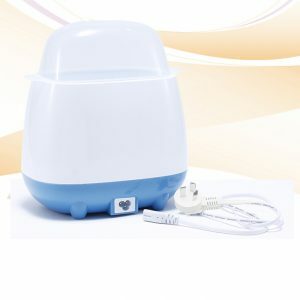 Feeding Bottle Sterilizer, Baby Electric Nail Polisher, etc. 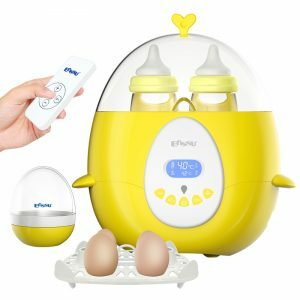 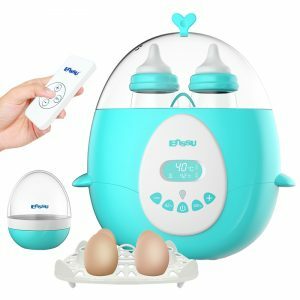 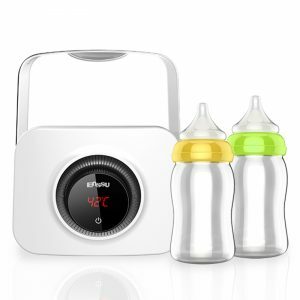 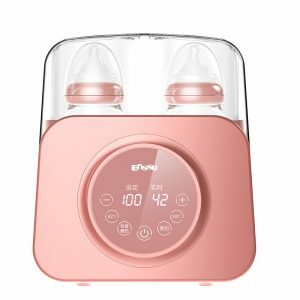 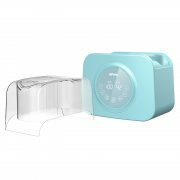 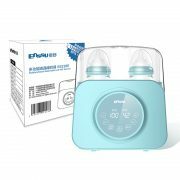 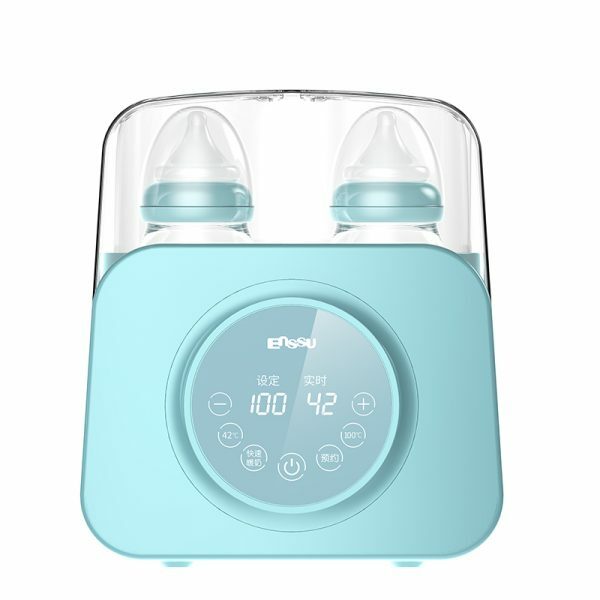 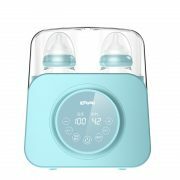 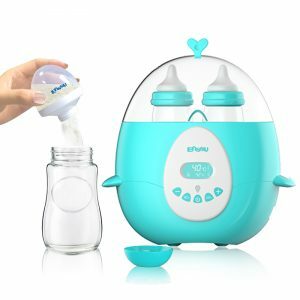 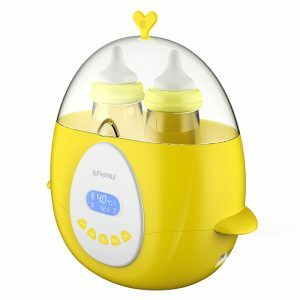 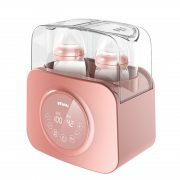 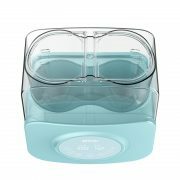 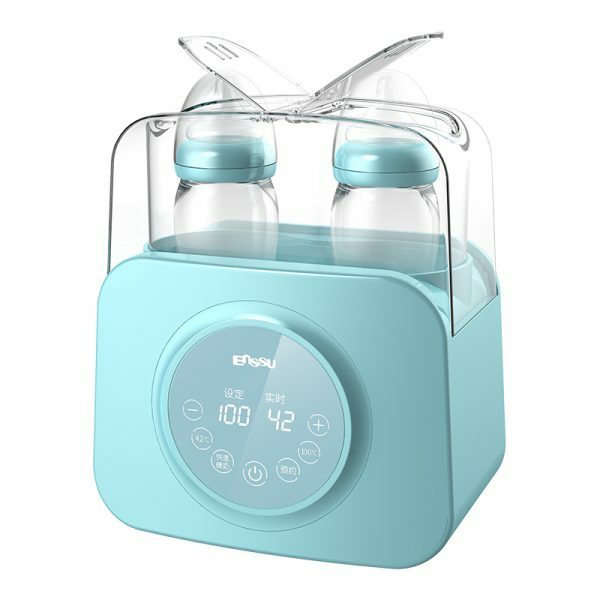 Enssu Baby Bottle Warmer Baby Milk Powder Box Baby Food Containers Snack Box Kids Toddler Milk Powder BPA Drop Blocks Storage Containers For Outdoor.